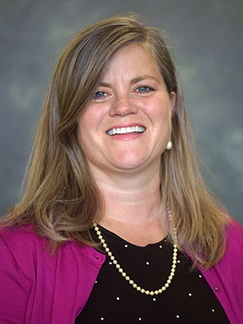 Angela Smithson, MD, MPH, is the director of the University of Minnesota St. John’s Hospital Family Medicine Residency. Previously, she taught and practiced at the University of Minnesota North Memorial Family Medicine Residency and served as medical director of Family Health Services Minnesota, P.A. In 2010, she joined St. John's faculty and became its program director in 2015.